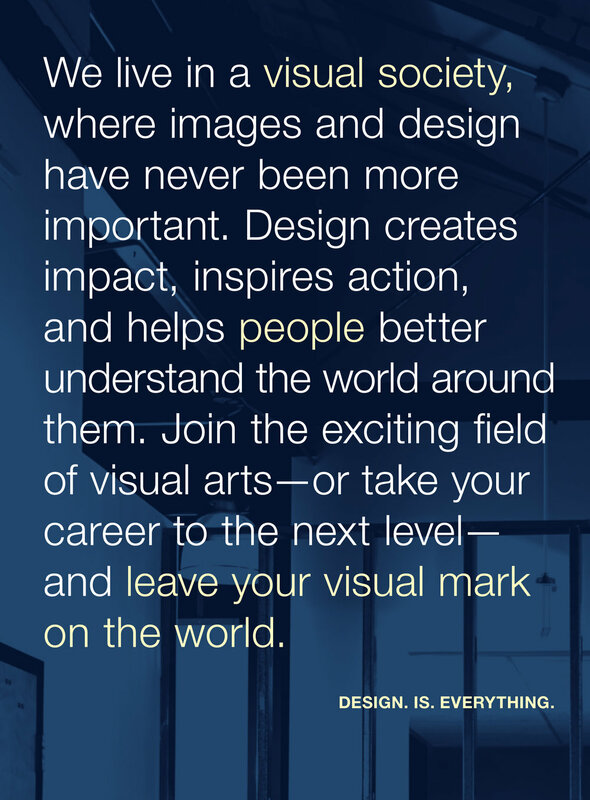 Inspiring copy and a creative layout motivate students to pursue a courses in design at UCLA Extension. 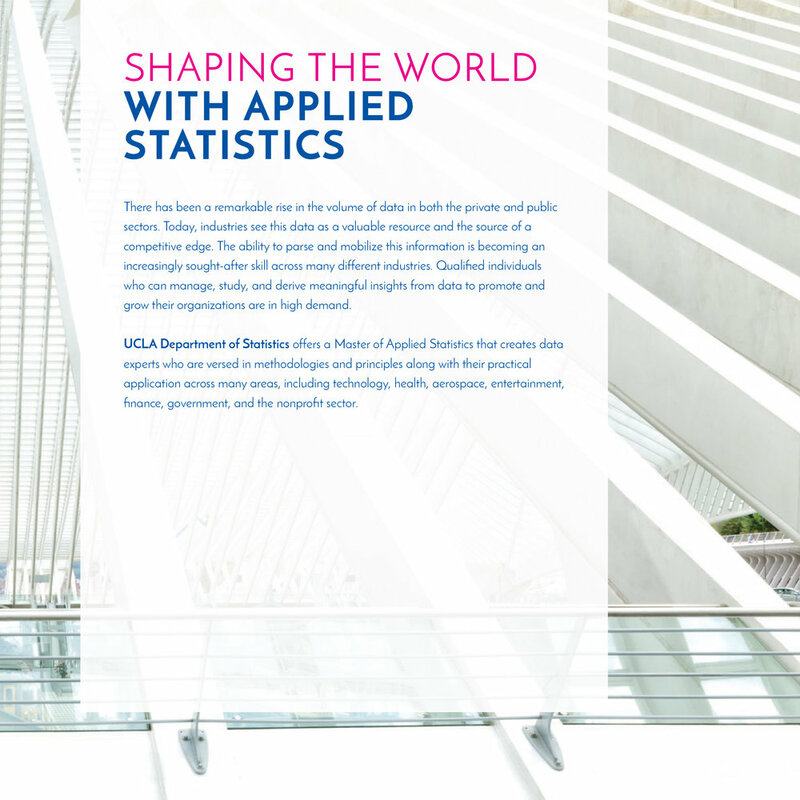 Copy emphasizes UCLA's top-tier academics and showcases UCLA's new statistics program. 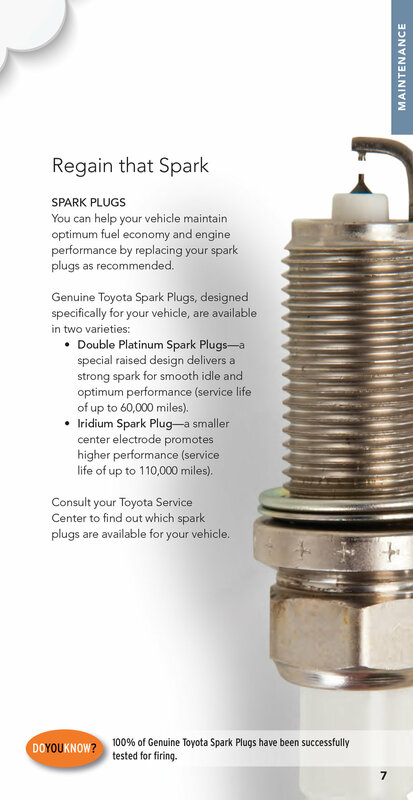 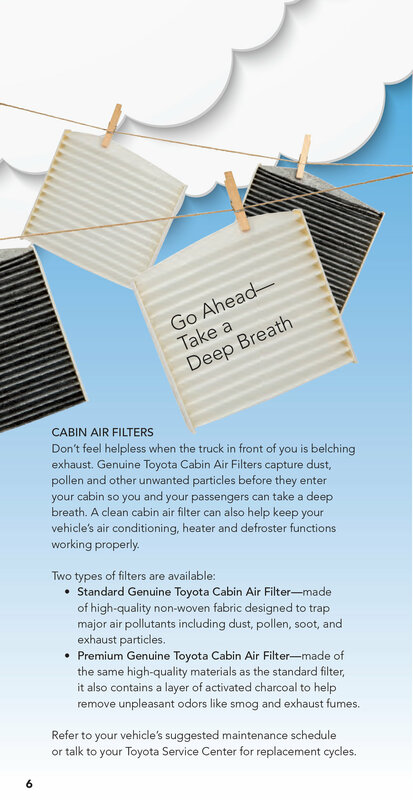 Playful copy helps educate readers about how to properly maintain their vehicles with genuine Toyota products.